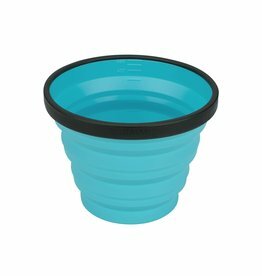 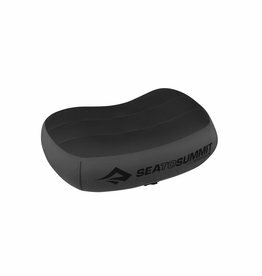 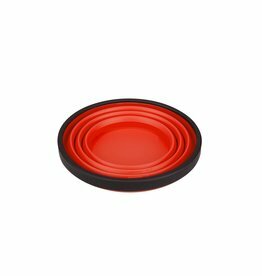 The Aeros™ inflatable backpacking pillow has changed the way thousands of people sleep in the backcountry or while traveling. 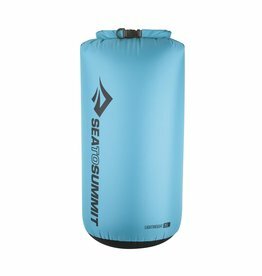 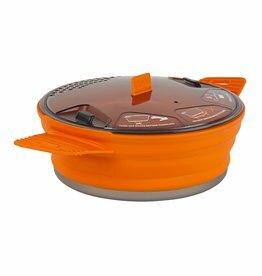 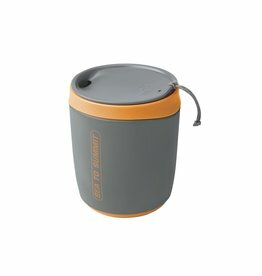 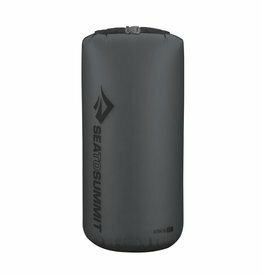 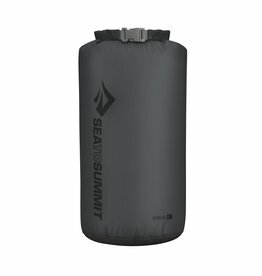 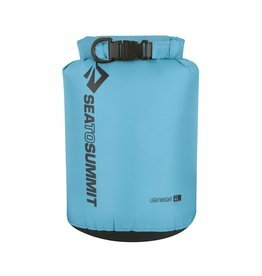 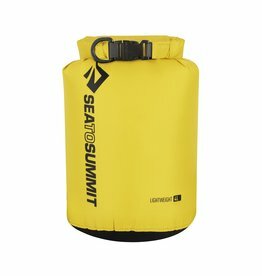 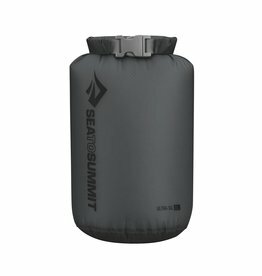 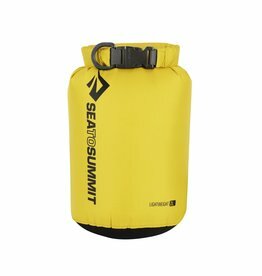 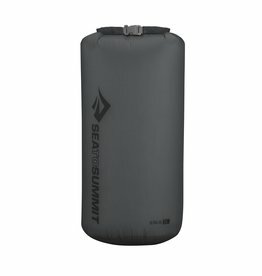 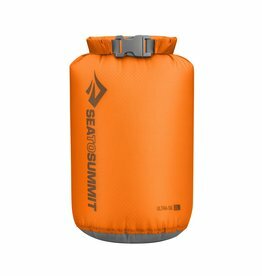 The Ultra-Sil™ Dry Sack won the sought-after Backpacker Editors' Choice award in 2006 and is still the ideal dry sack for backpacking and travel. 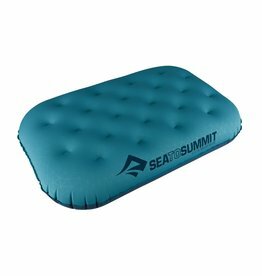 Extremely comfortable, lightweight and surprisingly compact, the full-size Aeros™ Ultralight Deluxe inflatable pillow uses a construction inspired by the Air Sprung Cells™ of our sleeping mats. The Lightweight Dry Sack is jack of all trades, and master of all - a rare feat to achieve. 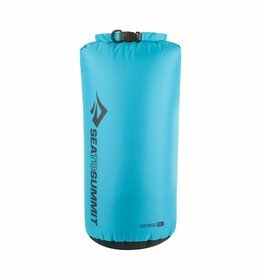 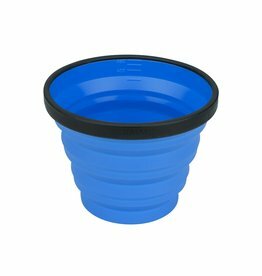 It's our most versatile dry sack and is made from a lightweight 70D waterproof, durable nylon fabric.